I was away from my blog for a few months and the reason was this book. It was a challenging task and a lot different then writing my usual technical articles. 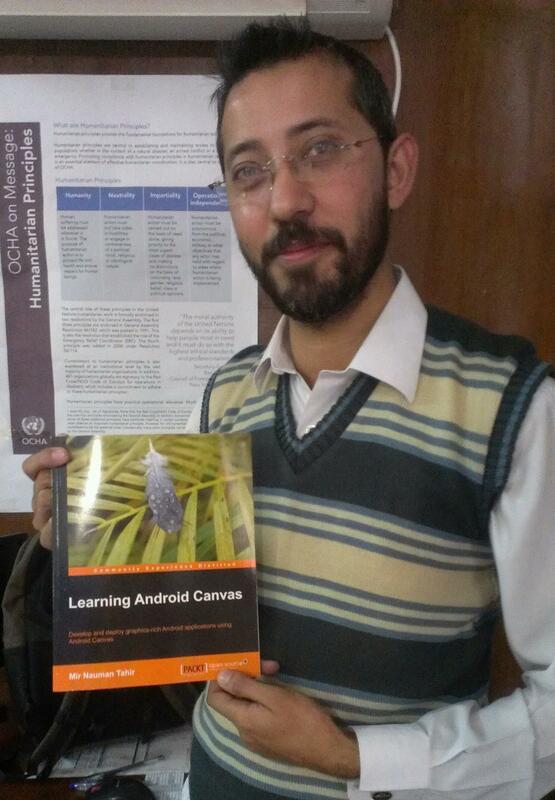 On 10th Dec 2013 I received the first printed version of my book. I really don’t have words to explain my feeling when I opened the package and saw my name on the Title of the book. A screen shot of the title page is as given below. This book is a fast-paced, practical, step-by-step tutorial guide full of examples that are easy to follow and implement. 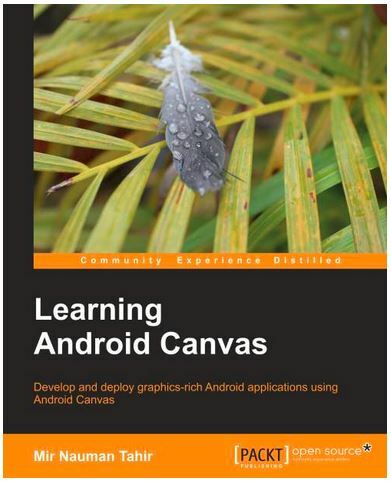 This book is a great resource for developers who have basic Android development knowledge and want to work on graphics-rich applications and games but are totally new to working with graphics and Android Canvas.